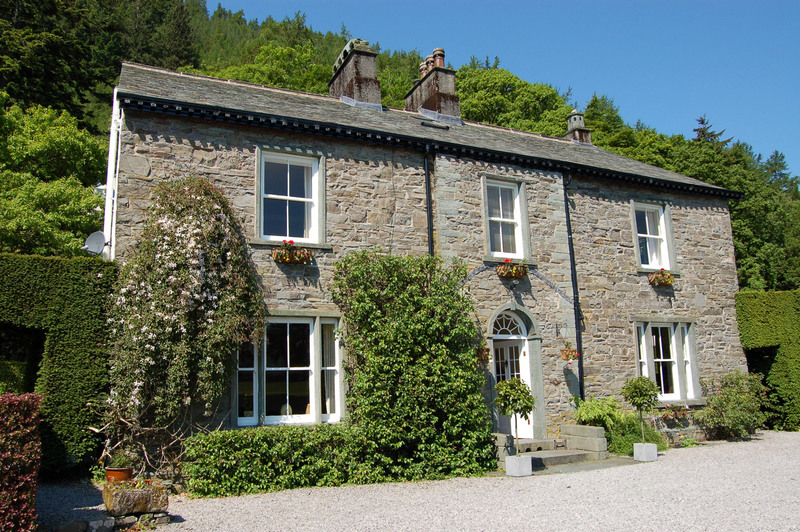 Thornthwaite Grange was built at the beginning of the 18th century and was originally the village manor house. The proportions of this wonderful old house provide generous and light bedrooms that give our guests the space to unwind and relax after their day's activities. 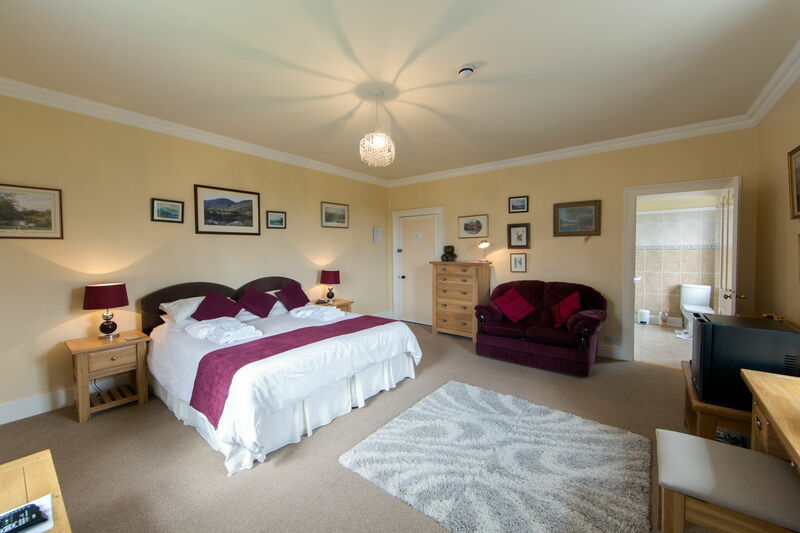 All our bedrooms are en-suite, with spacious, well equipped bath or shower rooms. All our guests are welcome to relax and enjoy the bird song and wonderful views in our large tranquil garden – and you may be lucky enough to spot one of the local red squirrels, who frequently visit. 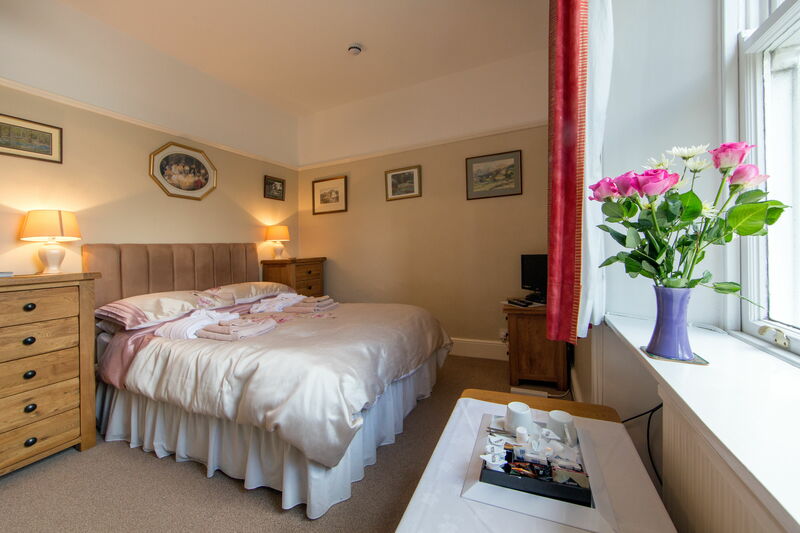 All prices are per person per night, based on a minimum stay of 2 nights and include a full English breakfast. Our most luxurious room. Huge bedroom with super king-size (6ft.) bed, settee, TV / Radio. 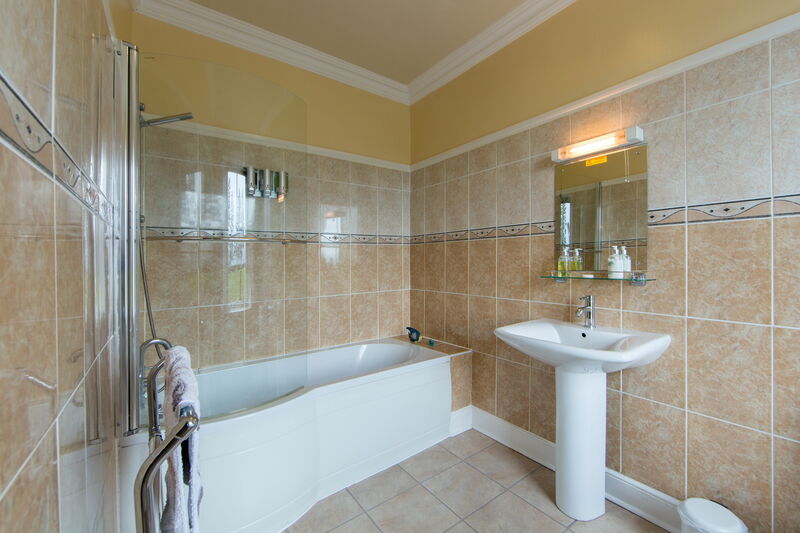 Luxurious en-suite bathroom with bath and shower. Mini-bar with soft drinks and fresh milk. Stunning views of the Skiddaw massif and the garden from the double aspect windows. 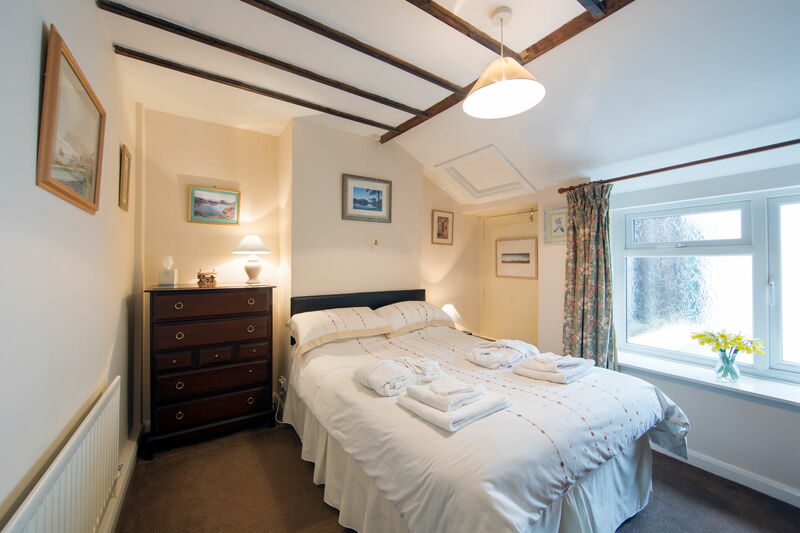 Comfortable and spacious double room with king-size bed, en-suite shower room, beautiful views. TV / Radio. Mini-bar with soft drinks and fresh milk. Spacious double room on the side of the house. Huge en-suite bathroom. Mini-bar with soft drinks and fresh milk. This suite occupies the whole of the second floor of the house. 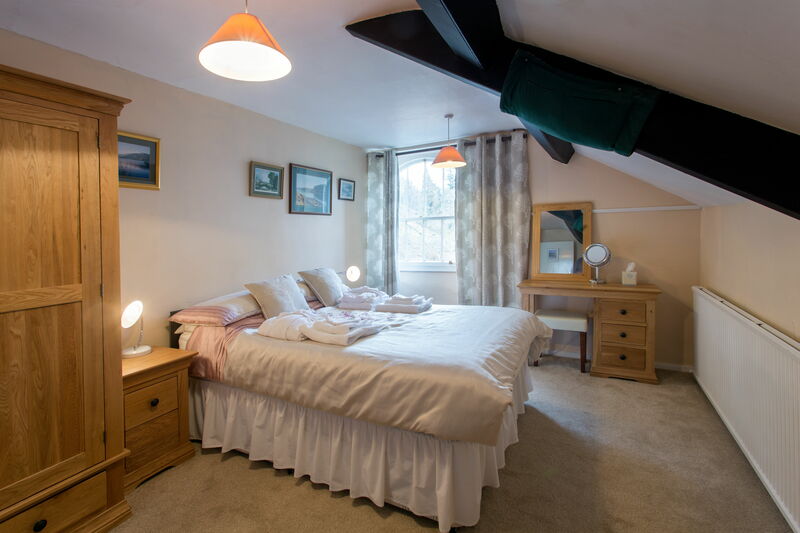 It comprises a double room, a twin room, shower room / WC and a large lounge with TV / Radio, 3 piece suite, table and chairs, books and games. Mini-bar with soft drinks and fresh milk. Designed for families of up to 5 persons (5th person sleeps in proper bed in the lounge). 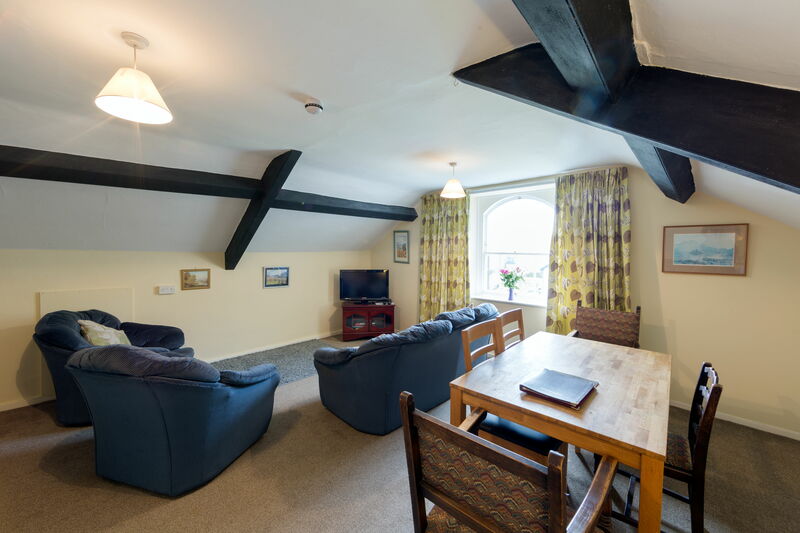 Comfortable suite with double room and separate bed-sit room (single bed, settee, TV / Radio). Mini-bar with soft drinks and fresh milk. Own bathroom with walk-in shower. 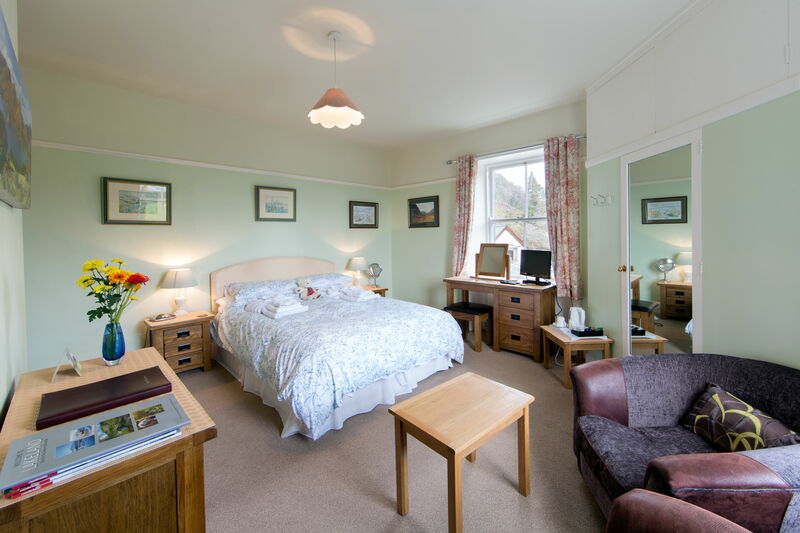 This accommodation would be ideal for guests with limited mobility. It should be noted that the Whinlatter suite is on the ground floor at the rear of the house and it has its own separate main entrance. The bed-sit window looks out on to a small courtyard garden but there is no view from the double room.